This was an epic wedding day, helped in the glorious sunshine at Sarnia Park. 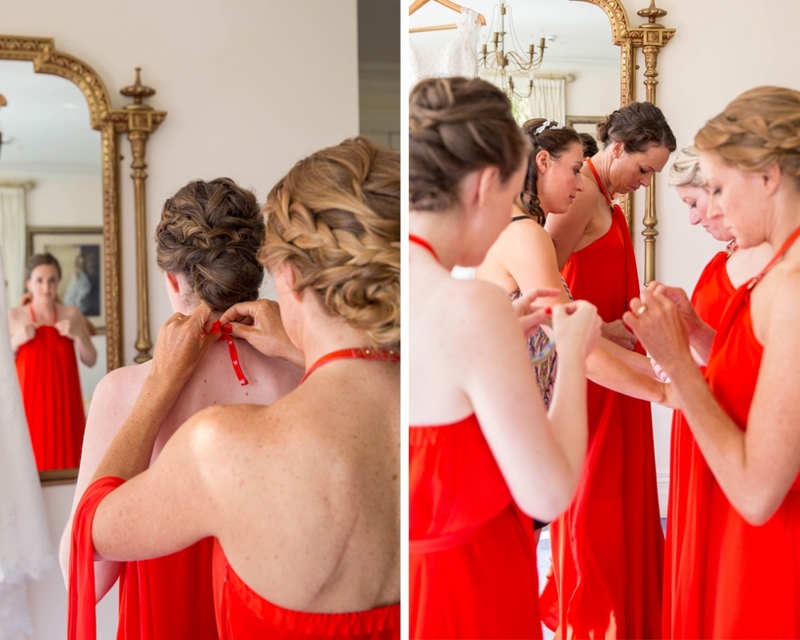 Alysha, ever the perfectionist, had planned out every detail and looked stunning in her gown. A heartwarming ceremony was followed by canapés in the gardens, then dinner and dancing to a live band. 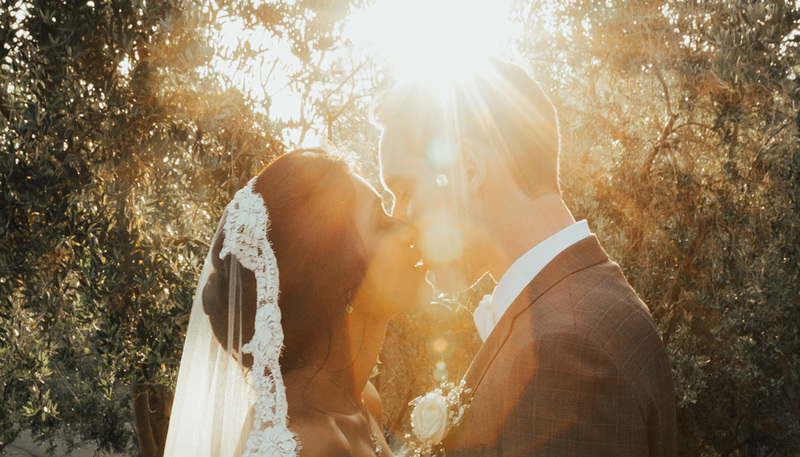 An amazing day for such a fun couple. Thanks so much for having me along. A beautiful day for a beautiful couple. 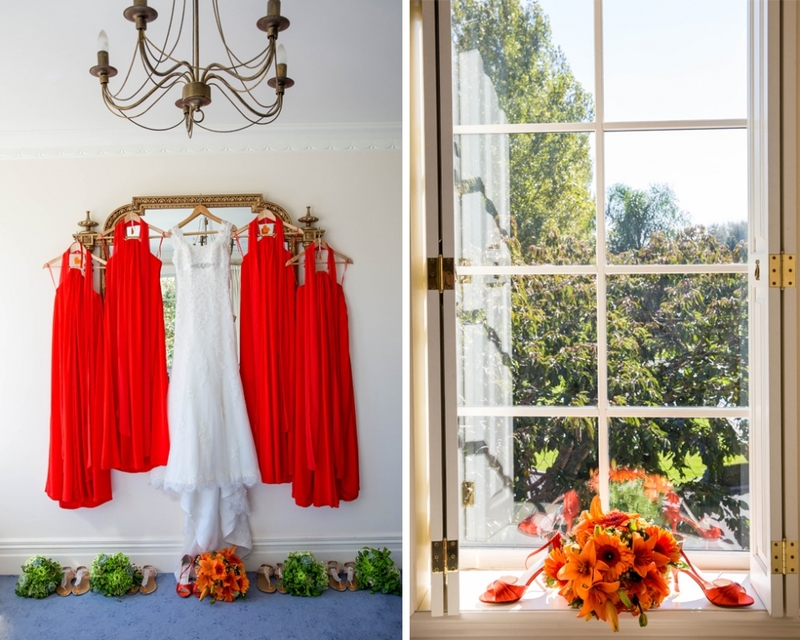 Renee and Gordon chose Markovina to exchange their vows in front of friends and family. The ceremony was heartfelt and emotional, with barely a dry eye in the house. Guests spent the afternoon sipping champagne and cold beer in the warm evening sun. In the evening we were spoilt with stunning Cook Island group performances and some pretty good dancing from the bridal party and guests too! Girls’ gorgeous make up done by Danielle at Standing By. Here are a few shots from the day. It is such a pleasure to photograph weddings with cultural infusions such as the Chinese tea ceremony and the games that the groom must complete in order to pass each doorway and see his bride. (Lets just say the boys had to do a lot of push ups after not being totally up to scratch with their palette or Mandarin language). And of course, it was fantastic to see Cherry in her Chinese wedding dress, which looked amazing. Brendon and Cherry’s wanted their precious pup Snoopy to be a part of the day, and he was certainly on his best behaviour. Reception for close friends and family was held at Soljans Estate. 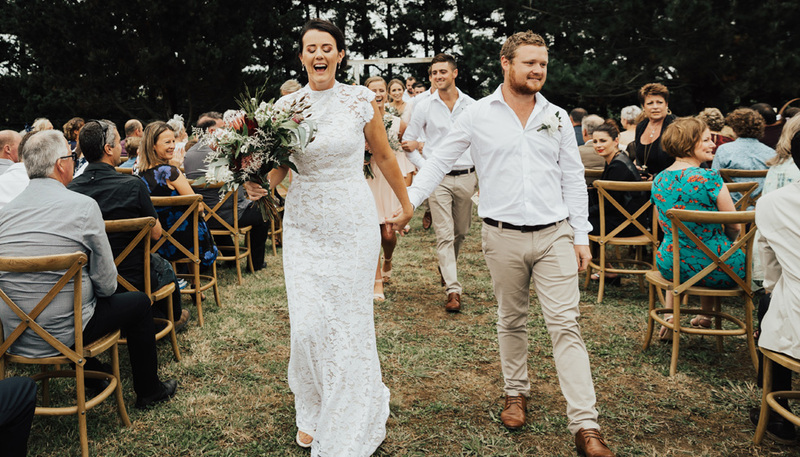 Emma and Louis had a beautiful wedding at Markovina Estate, which is such a great venue as there are so many spots for photos, there is no need to travel anywhere else. Although it poured down for the outdoor ceremony, the rain did clear and we were able to make use of the lovely gardens. Emma and Louis’s first dance was brilliant, and the bridal party dance intervention to ‘Foot Loose’ set the scene for everyone to boogie the night away. 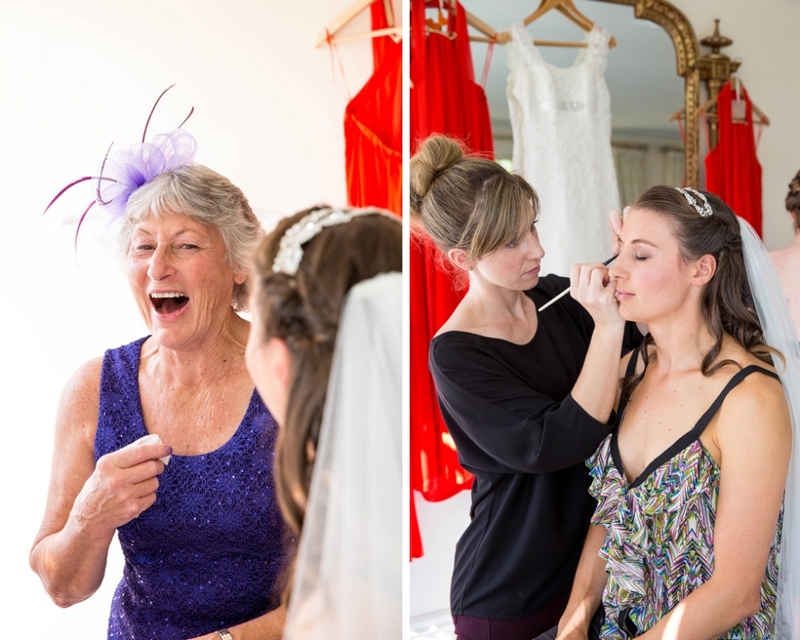 Beautiful hair and make up done by the team at Ali’s Make up Station. Bridie shone on her wedding day, she looked just amazing. Most of the day was bathed in sunshine, and before the ceremony we had some fun photos with the girls in the gorgeous gardens of nearby Nathan Homestead. Jeremy and Bridie were then married at beautiful St Andrews Church by Bridie’s aunty. We just managed to squeeze in a photo session at Pukekohe train station before a rain storm hit, so we headed inside to the beautifully decorated reception hall adjacent to the church, where the party truly began. Vintage cars, pastel colours and pretty details made the day all the more stunning. Congratulations you two!